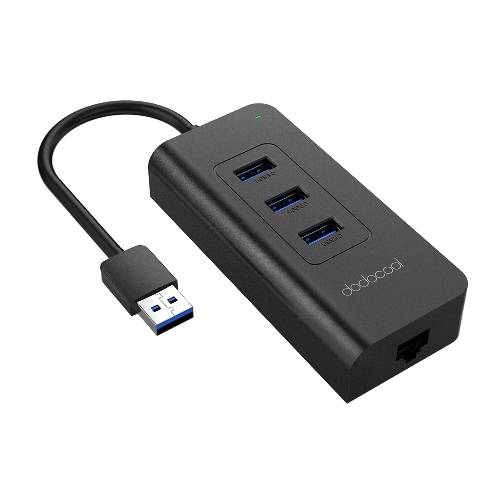 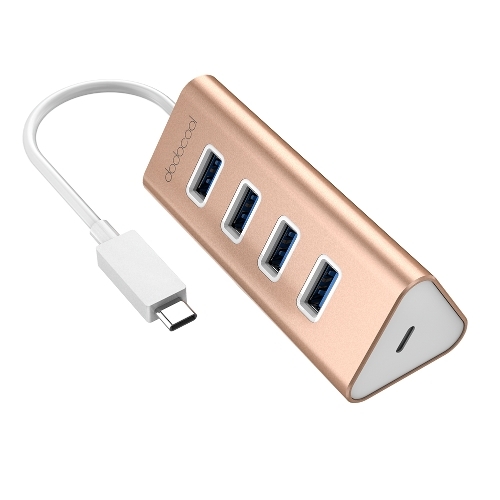 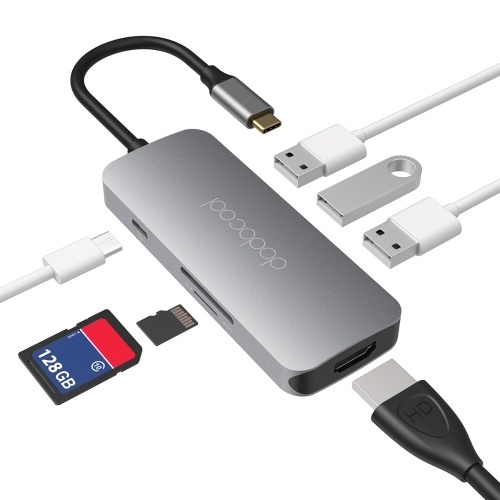 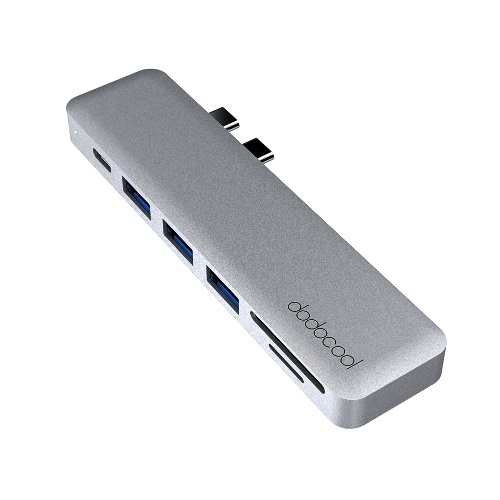 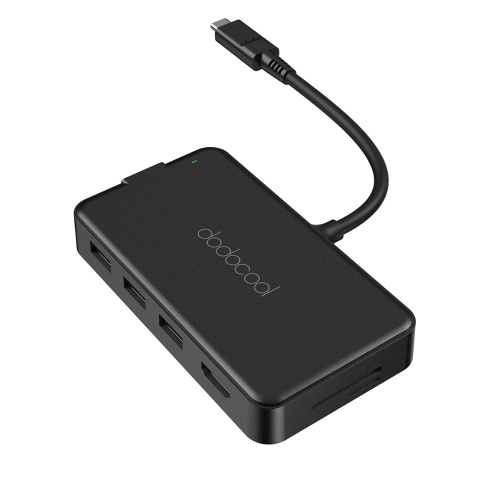 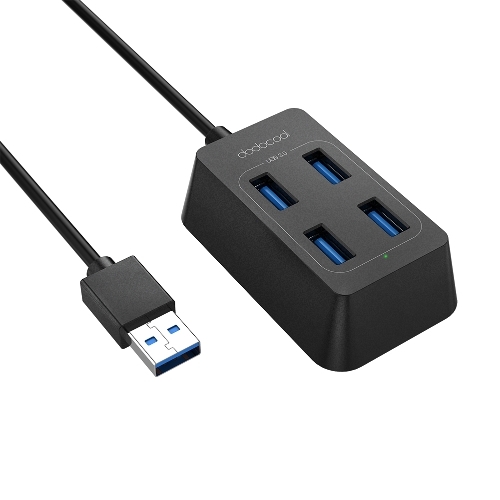 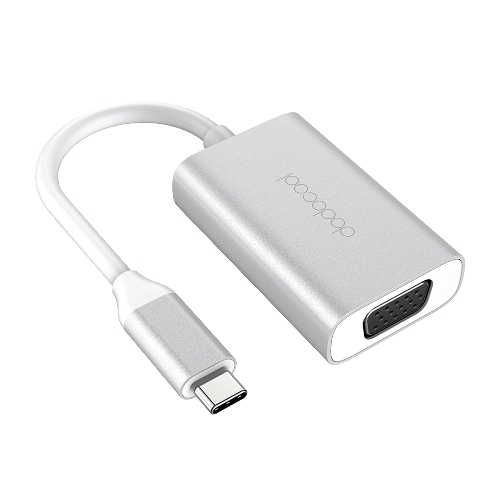 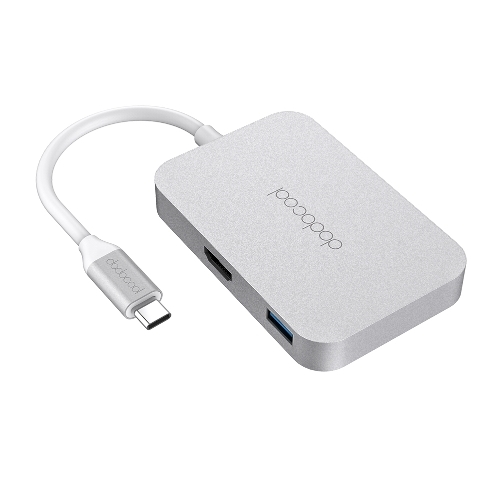 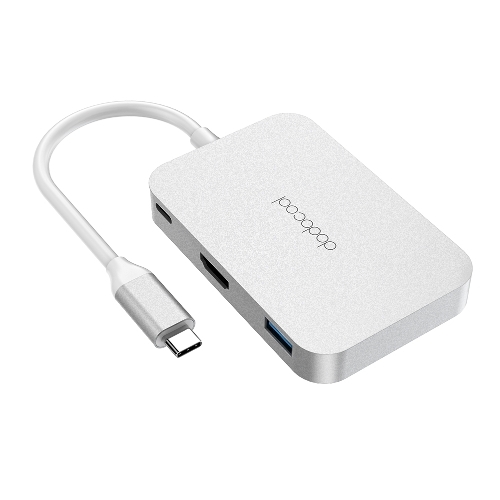 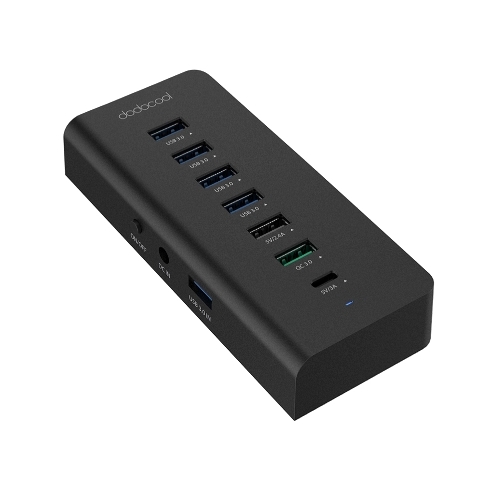 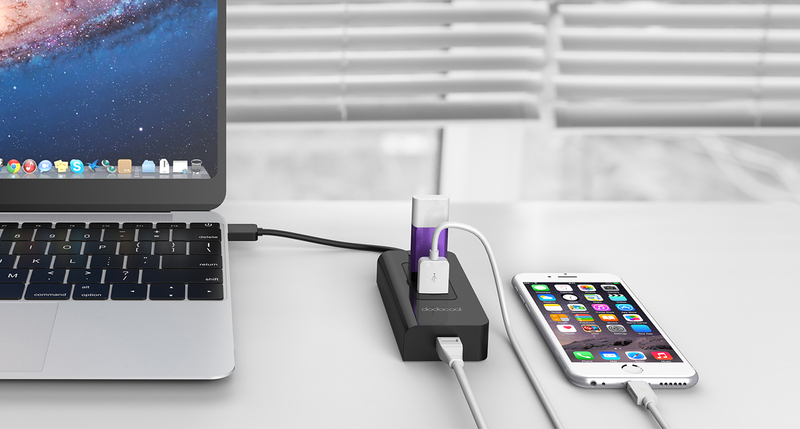 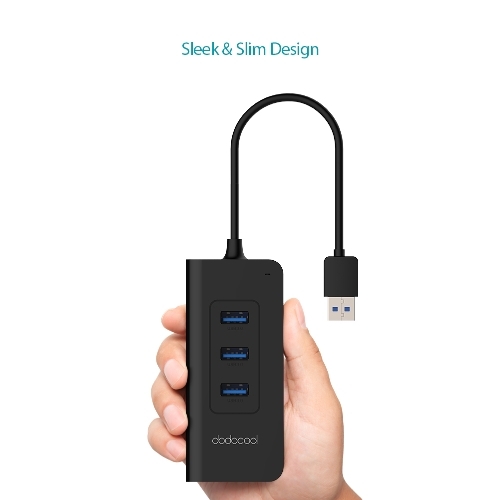 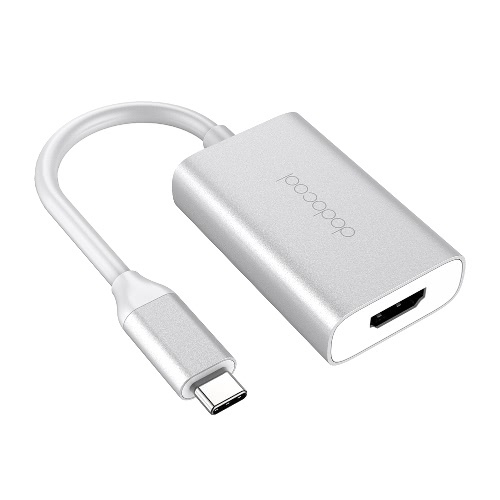 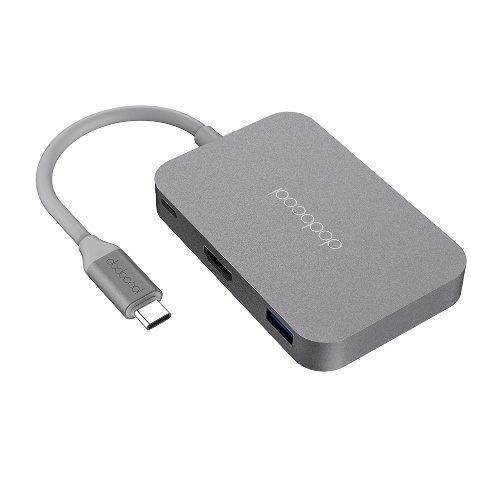 dodocool 3-Port USB 3.0 Hub with Gigabit Ethernet Adapter lets you easily add multiple peripherals via a single USB 3.0 port on your PCs and provides ultra-fast data transfer rates of up to 5 Gbps. 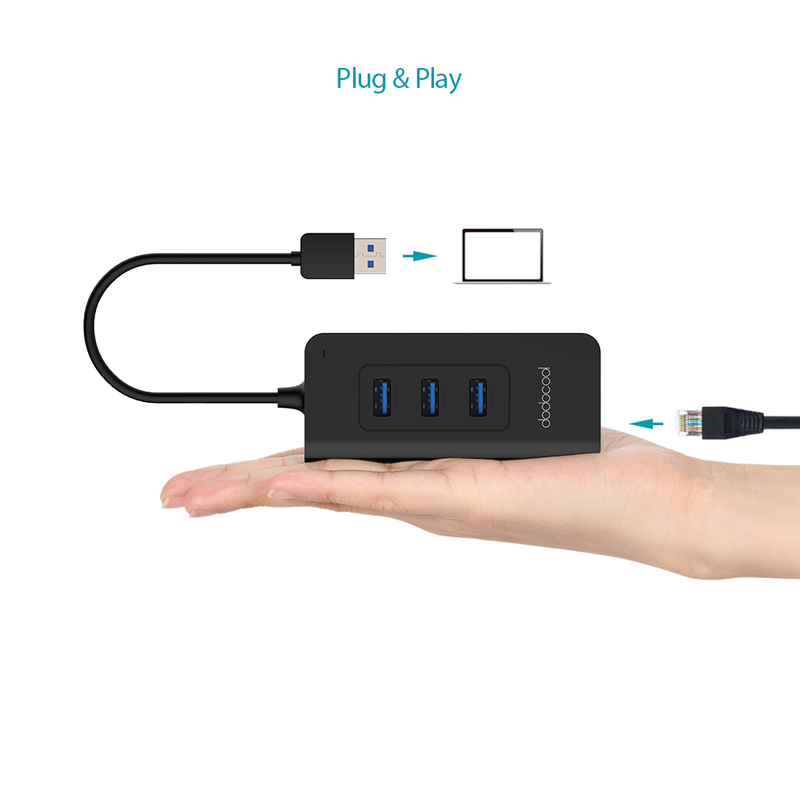 Truly plug and play, the adapter requires no installation discs or external power. 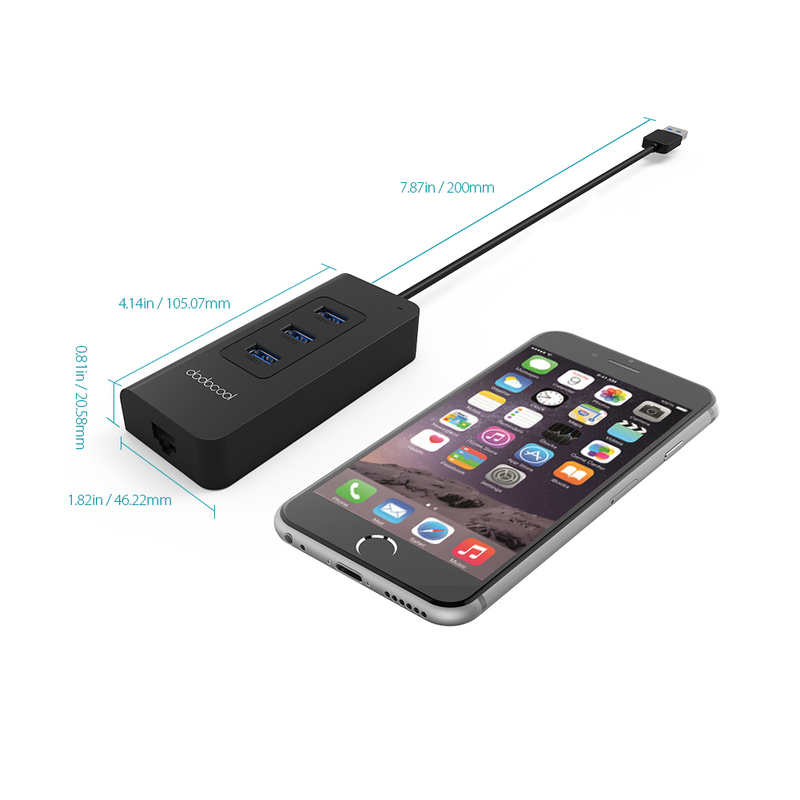 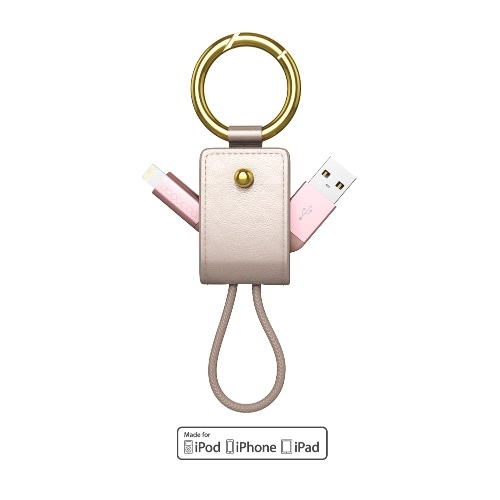 It is a perfect extension solution for home, office and business trip. 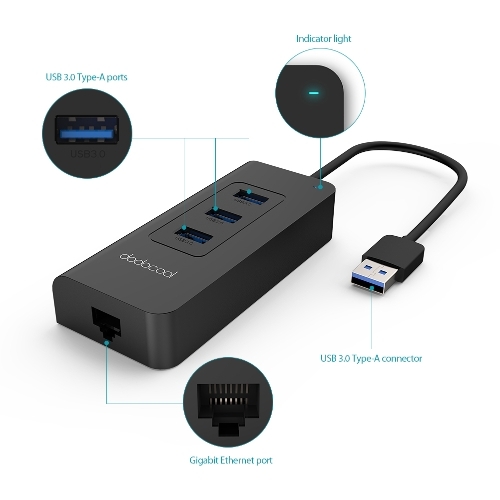 Multiply your connectivity with three USB 3.0 ports and provide ultra-fast data transfer rates of up to 5 Gbps, which is up to 10 times faster than USB 2.0. 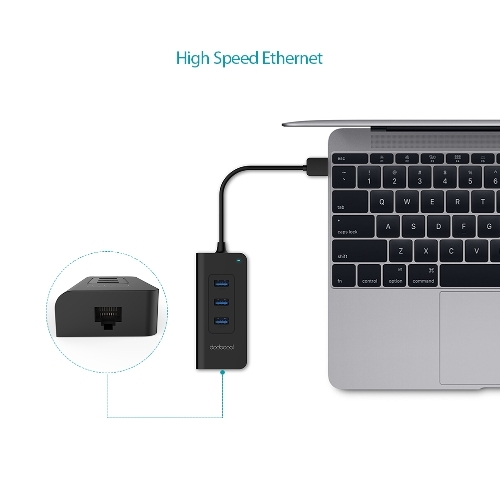 Connect to the RJ45 Gigabit Ethernet port and support superfast network speeds of up to 1000 Mbps. 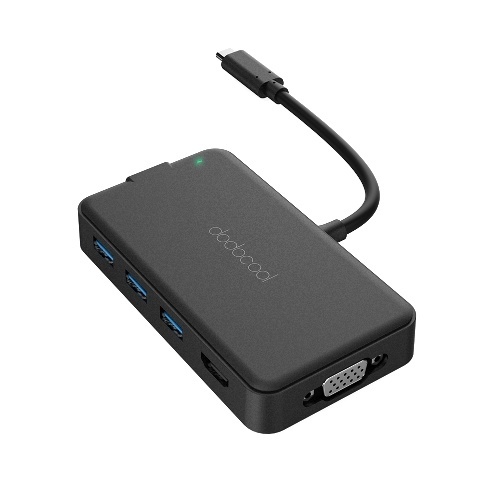 Support hot swapping and enable you to connect or disconnect freely without having to reboot the PC. 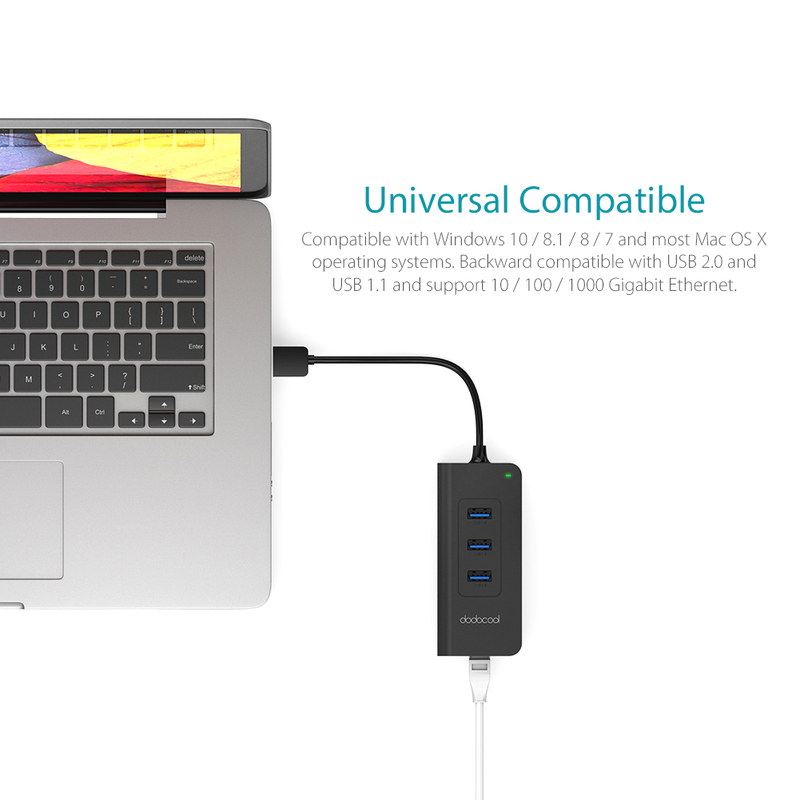 No software, drivers, or complicated installation is required. 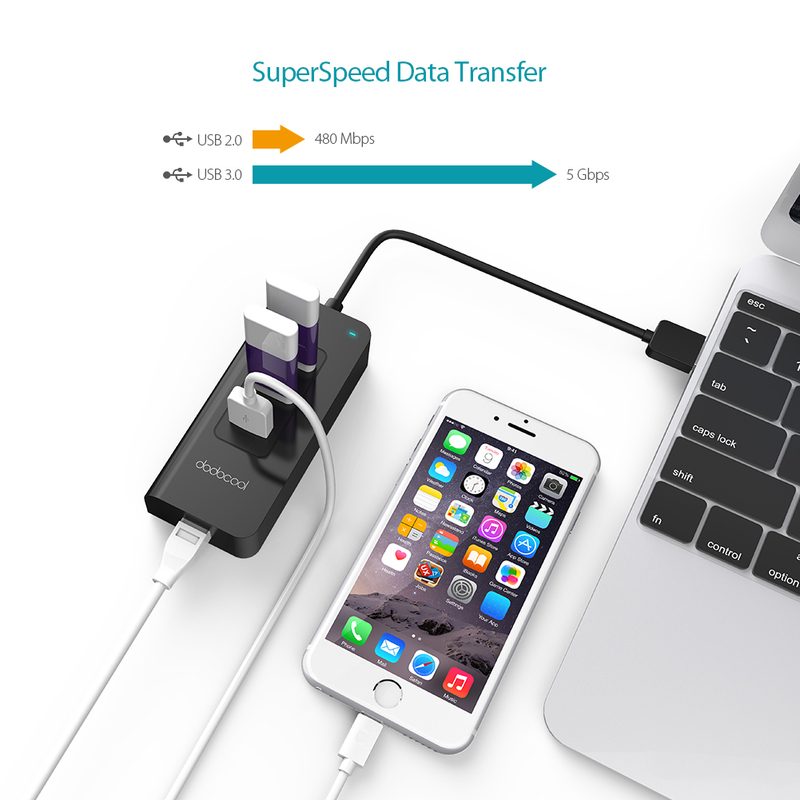 USB bus-powered, no need for external power supply. Slim, light design is easily portable and effectively saves desktop space. 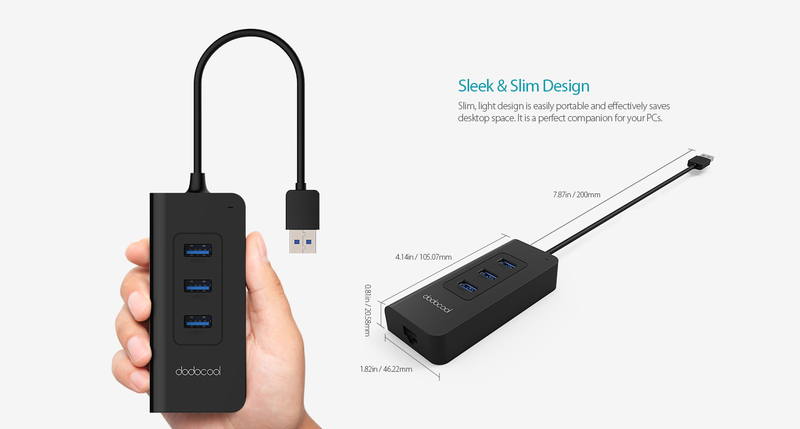 It is a perfect companion for your PCs. Compatible with Windows 10 / 8.1 / 8 / 7 and most Mac OS X operating systems. 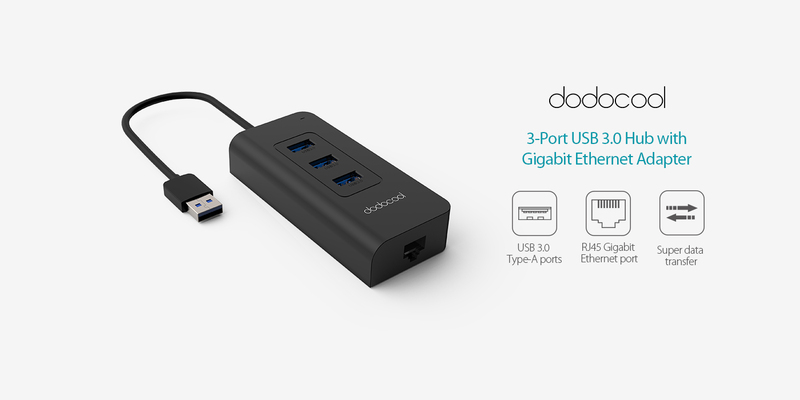 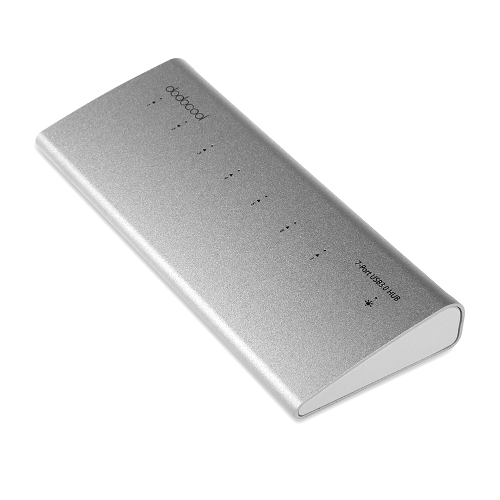 Backward compatible with USB 2.0 and USB 1.1 and support 10 / 100 / 1000 Gigabit Ethernet.